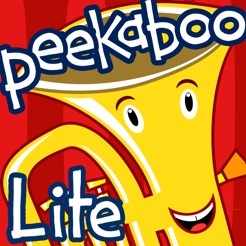 Peekaboo Orchestra HD is a beautiful interactive peekaboo game for babies, toddlers and young children. 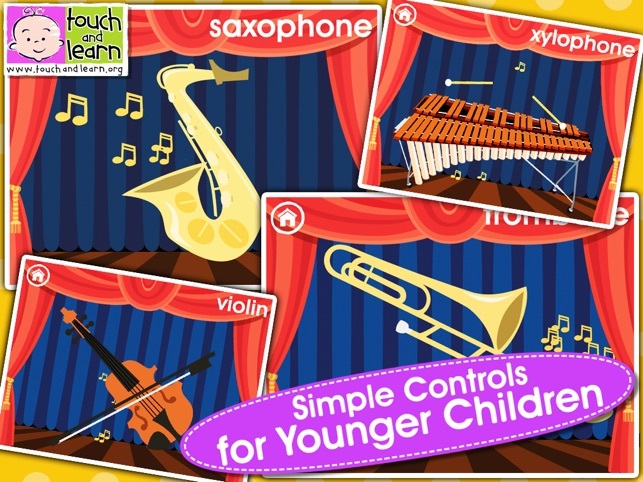 Your child will love the discovery of a new sound, a new instrument, a new tune. 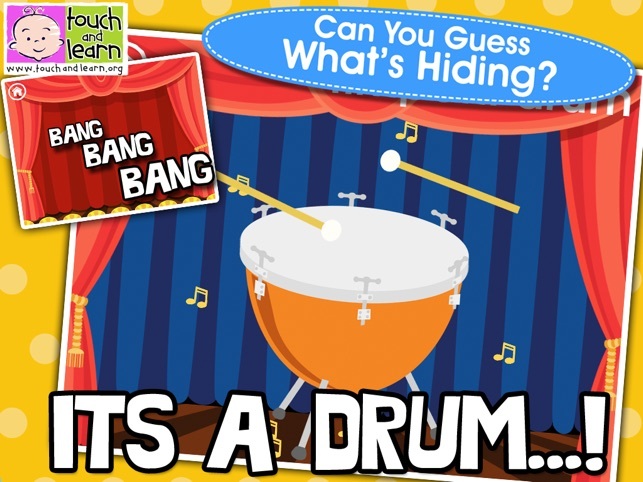 * HEAR the sound of the hidden classical instrument - can your child guess what it is? * CLICK the screen to reveal what’s hiding. 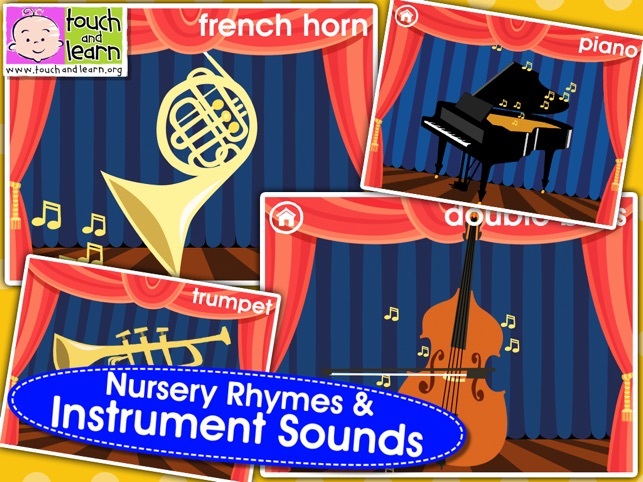 * A selection of NURSERY RHYMES played by each instrument. * SIMPLE interface - so simple your child can play on their own. 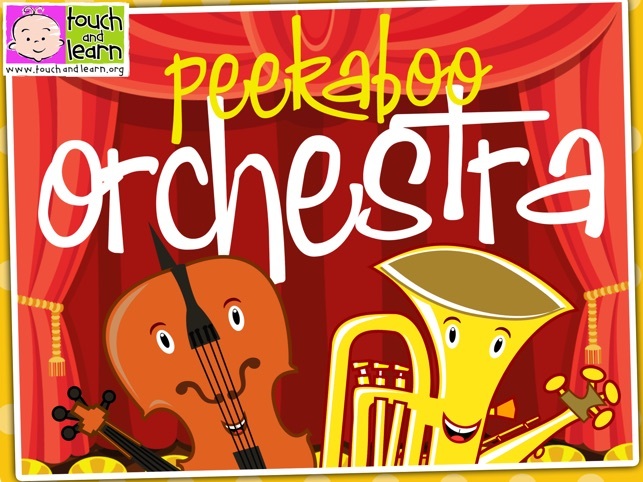 Peekaboo Orchestra HD is a stimulating, fun and educational way for children to discover the instruments of the classical orchestra. 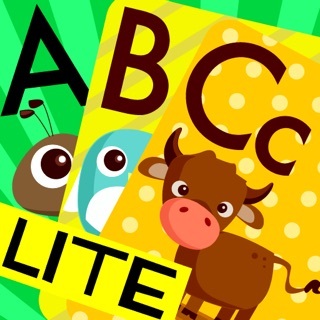 For younger children its simple mechanics help develop hand-eye coordination - a great introduction to basic computer skills. 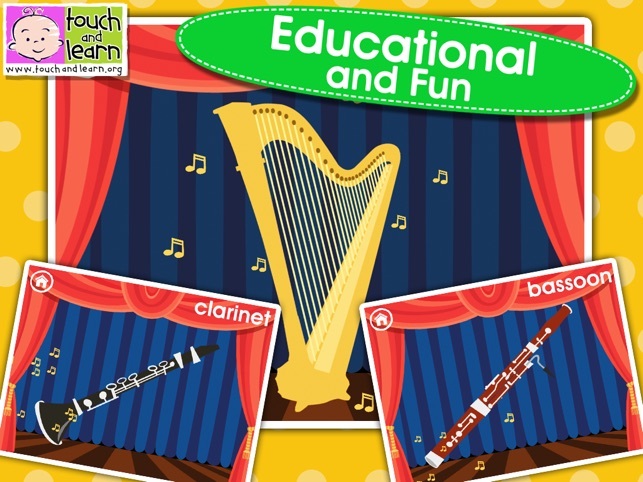 Older preschool children will enjoy learning the instrument names and associated sounds. 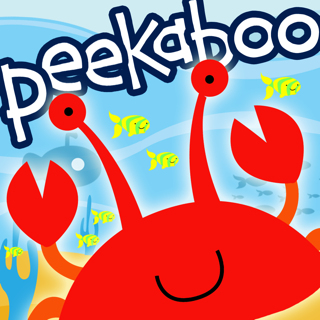 We are a newly formed company whose sole purpose is providing QUALITY interactive children’s early years software. 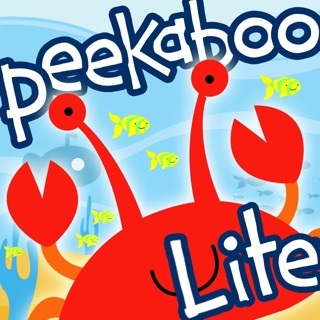 As parents ourselves we’ve struggled to find suitable teaching software. It is for this reason we created “Touch & Learn”. Our background is in both teaching and design. With over 30 years combined experience we feel we have both the relevant expertise and experience to guide both parents and children through those challenging early years of development. If you have any questions, queries, problems, suggestions or complaints do not hesitate to contact us. We will endeavour to address them with a direct response or future software updates.